SCPS#1/2: O’Melveny Cross p/b H&S Bicycles! CROSS IS COMING! CROSS IS HERE! HEAD TO THE HILLS… GRANADA HILLS THAT IS! TWO DAYS SO NO ONE MISSES OUT! GET YOUR 10-RACE VIP SERIES PASSES INCLUDE SEASON TIMING CHIP AND SEASON NUMBER! 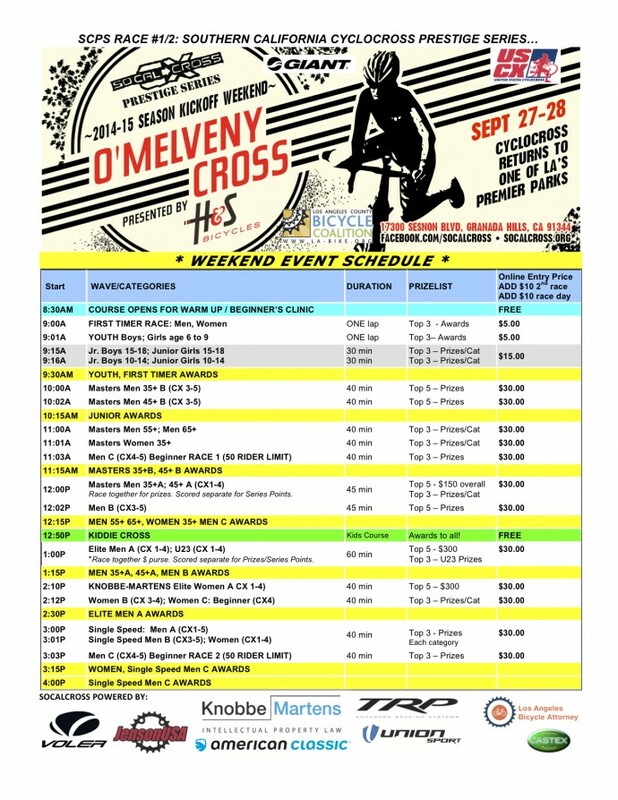 SIGN UP FOR SCPS 1/2: O’MELVENY CROSS WEEKEND p.b. H&S Bicycles! 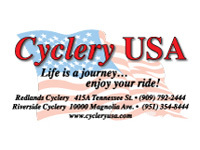 SPECIAL ONLINE DISCOUNT WEEKEND PRICING… save $, or come for one day! Don’t miss out! 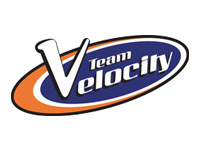 REGISTRATION IS NOW OPEN FOR TWO DAYS AND TWO CHANCES TO GET POINTS FOR THE COVETED SERIES LEADERS JERSEY BY VOLER TEAM APPAREL TO DETERMINE WHO IS THE BEST IN SOCAL! HERE IS A SNEAK PEAK AT THE COURSE. ENJOY! 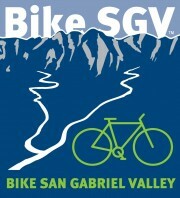 Two days of racing, advocating for the Los Angeles County Bicycle Coation our benefit partner this weekend and this season. Get yourself a special priced annual membership and 10race VIP Pass Holders will get their FREE! ABOUT O’MELVENY PARK: The park is named after Henry W. O’Melveny, in 1927 one of the original members of the California State Parks Commission. Originally called C.J. Ranch, O’Melveny Park was purchased in 1941 by attorney John O’Melveny of O’Melveny & Myers and later acquired by The Trust for Public Land and turned into a park. O’Melveny Park is the second largest public park in Los Angeles after Griffith Park. O’Melveny Park is managed by the City of Los Angeles Department of Recreation and Parks. 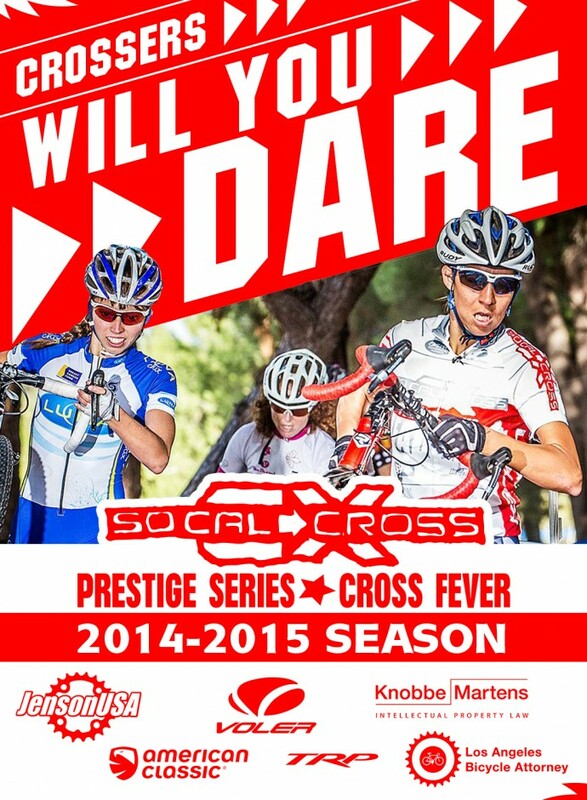 Thank you to our sponsors and we still have a couple of SoCalCross Happy Hour tour clinics coming your way! 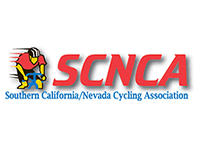 CENTRICsport in Sierra Madre Wed Sept 24th, Empire Bikes in Monrovia hosted by PAA Cycling Oct 1st and Rock N Road Cyclery Family-Style Clinic, Oct 11th at Irvine Regional Park with a couple more to come! Let’s get ‘crossin… if you DARE!